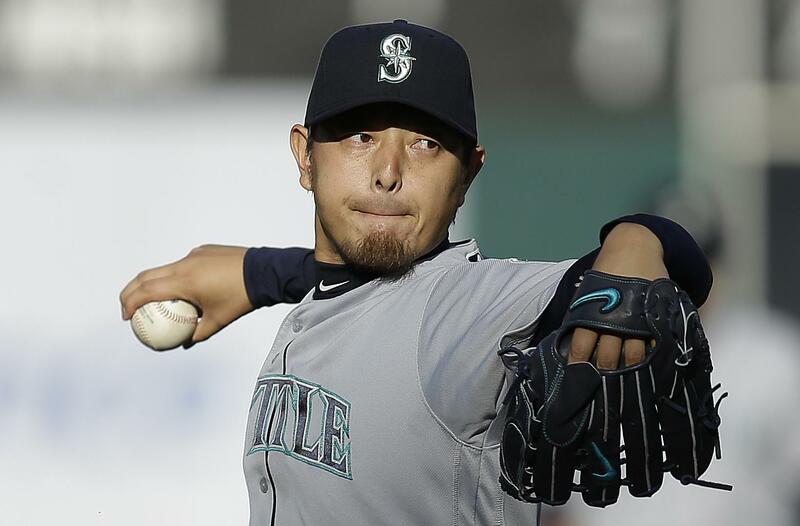 OAKLAND, Calif. – Hisashi Iwakuma’s sore neck nearly prevented the Mariners pitcher from making his scheduled start and continued to bother him throughout the night. The Mariners gave their right-hander two big reasons to stick it out – a pair of long home runs by Robinson Cano and Nelson Cruz. Published: Aug. 13, 2016, 11:06 p.m.